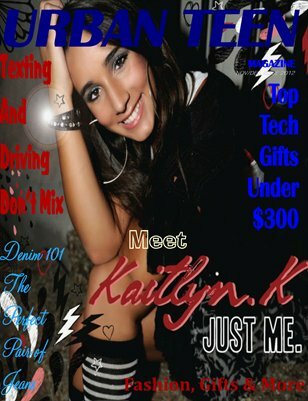 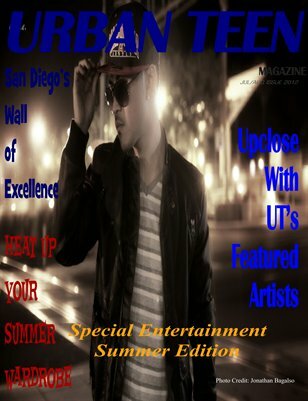 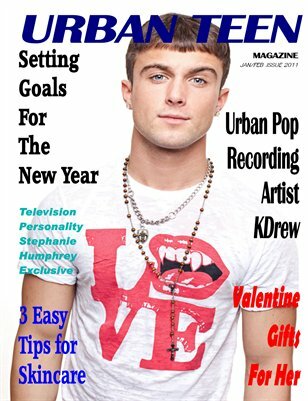 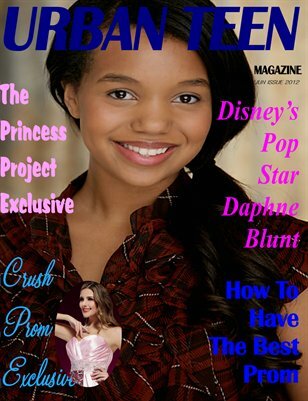 Urban Teen Magazine” is a San Diego based magazine written for and by teens (13-19 years old). 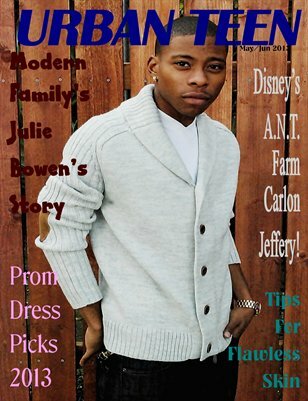 Urban Teen Magazine is dedicated to writing stories of interest to and that affect teens, such as local & current events, music, beauty & fashion, technology, sports, community local heroes, as well as feature articles. 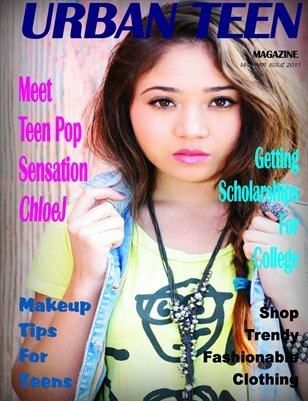 Exclusive interview with San Diego Teen, Pop sensation ChloeJ, How to obtain college scholarships, Getting rid of Acne, Teen Dating Tips, Fashion.